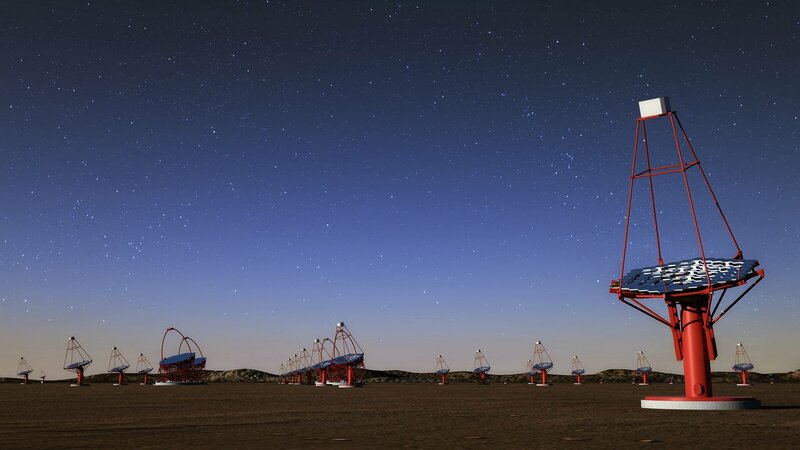 ESO’s Director General and the Managing Director of the Cherenkov Telescope Array (CTA) Observatory have signed the agreement needed for CTA’s southern hemisphere array to be hosted near ESO’s Paranal Observatory in Chile. 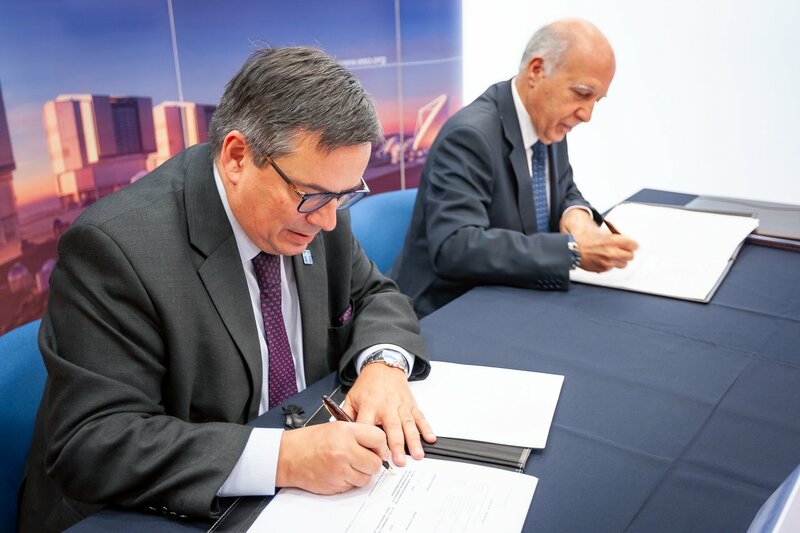 In addition, the Chilean Government and ESO have signed the agreement enabling ESO to host this new telescope within ESO’s Paranal Observatory site. 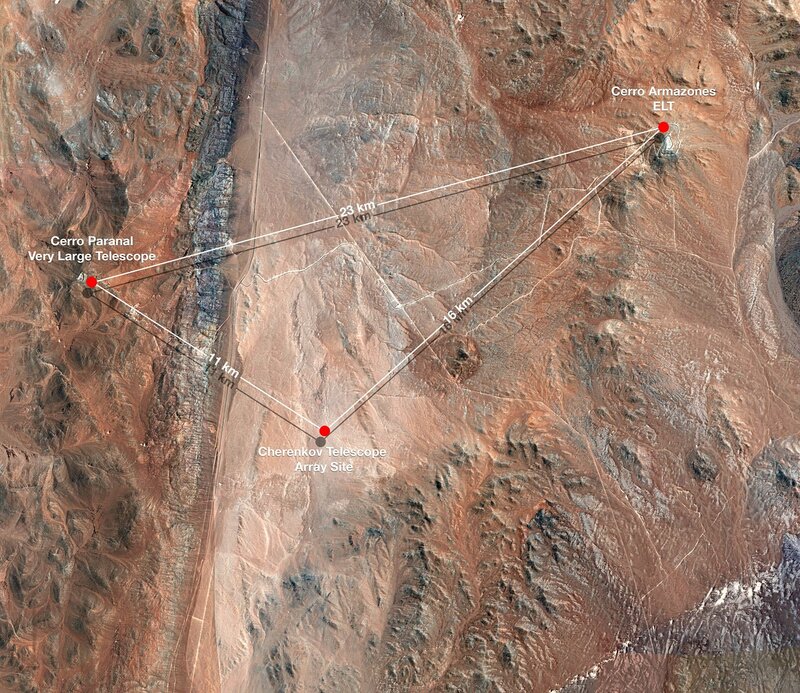 This will allow the world's most ambitious gamma-ray observatory to access not only Chile’s pristine observing conditions, but also ESO’s state-of-the-art infrastructure, expertise, and facilities. 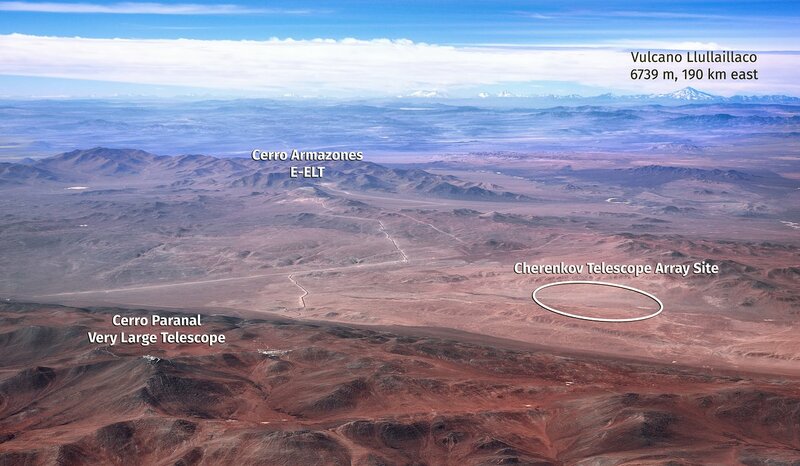 ESO will operate the facility on behalf of the CTA Observatory and its Members. 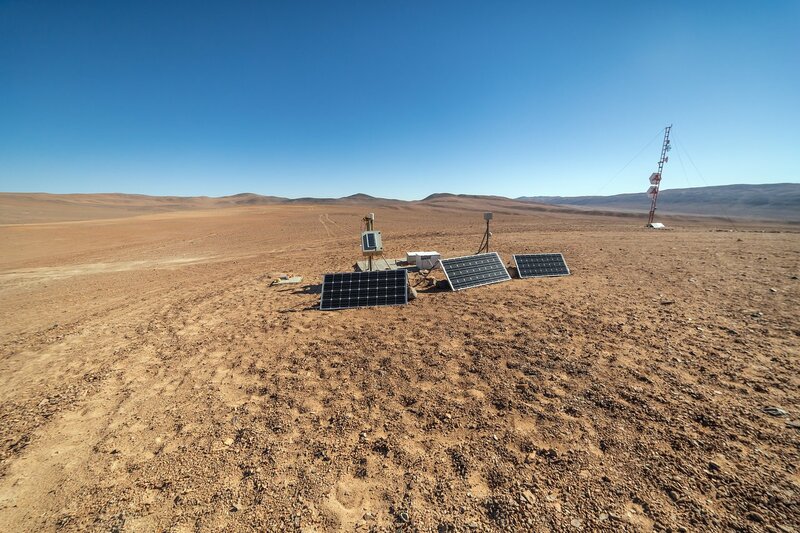 The Cherenkov Telescope Array (CTA) is the next-generation ground-based instrument designed to detect very high energy gamma rays, with sites in both the southern and northern hemispheres. 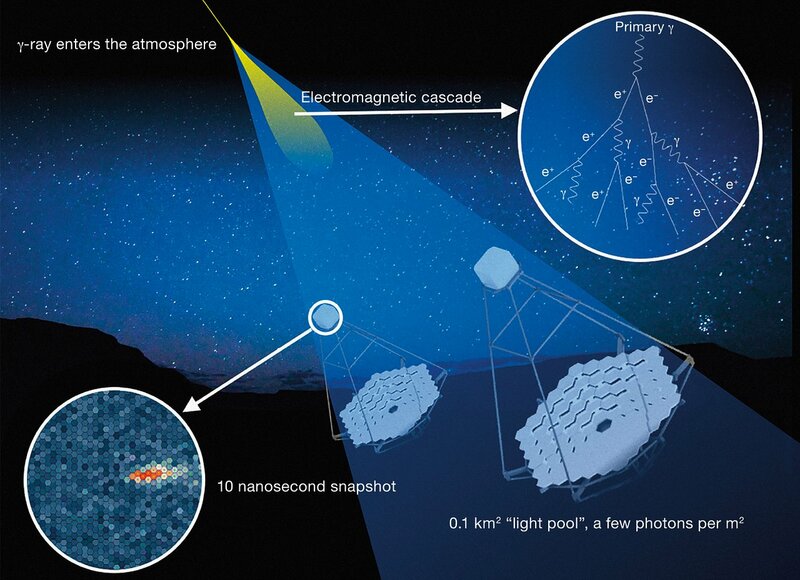 Gamma rays are electromagnetic radiation of very high energy, emitted by the hottest and most extreme objects in the Universe — supermassive black holes, supernovae and maybe even remnants of the Big Bang. 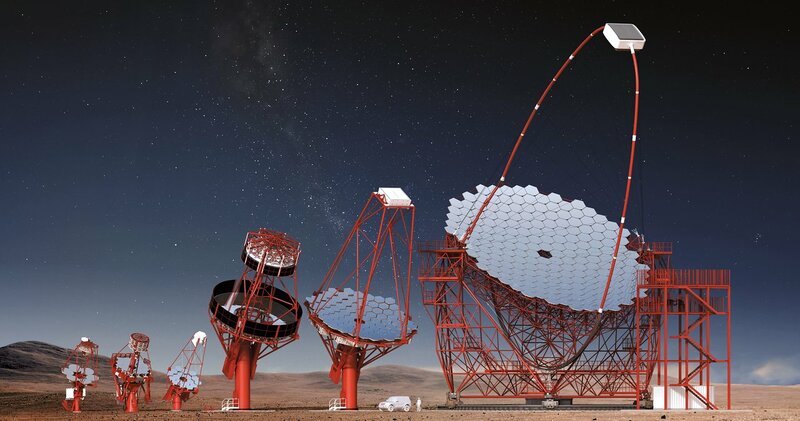 On 19 December 2018, Federico Ferrini, Managing Director of the Cherenkov Telescope Array Observatory (CTAO), met with ESO’s Director General, Xavier Barcons, at the ESO offices in Santiago, Chile. 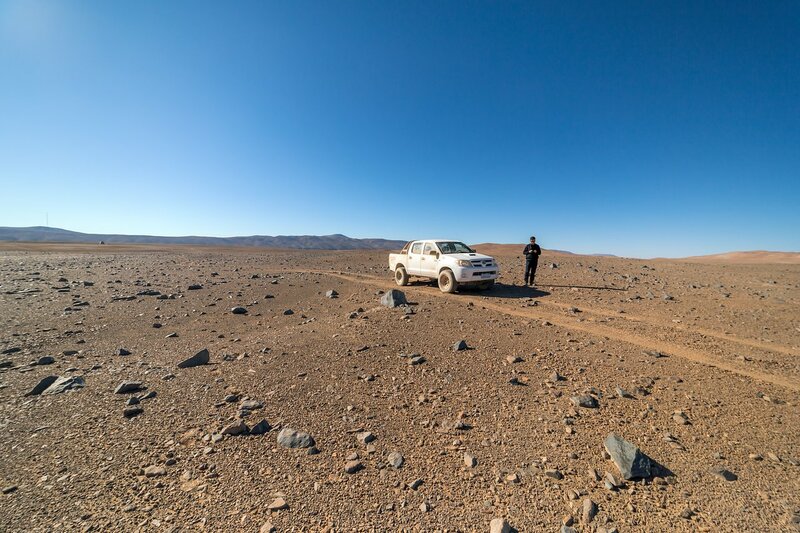 Together with ESO’s Director for Operations, Andreas Kaufer, and other ESO members of personnel, they signed the agreement for the construction and operation of CTA’s southern array within ESO’s Paranal site in northern Chile. 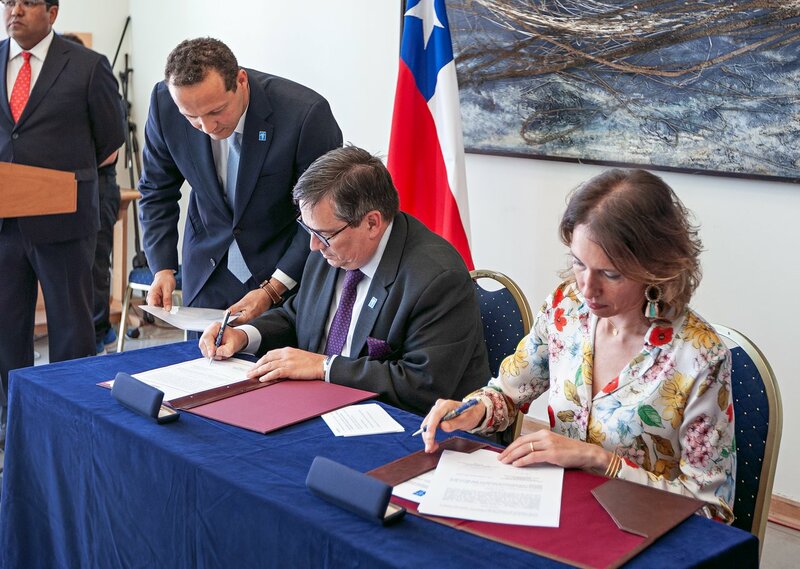 Deputy Minister of Foreign Relations of Chile Carolina Valdivia Torres and ESO’s Director General also signed the agreement that enables ESO to host CTA-South at the Paranal Observatory site, as an ESO Programme. 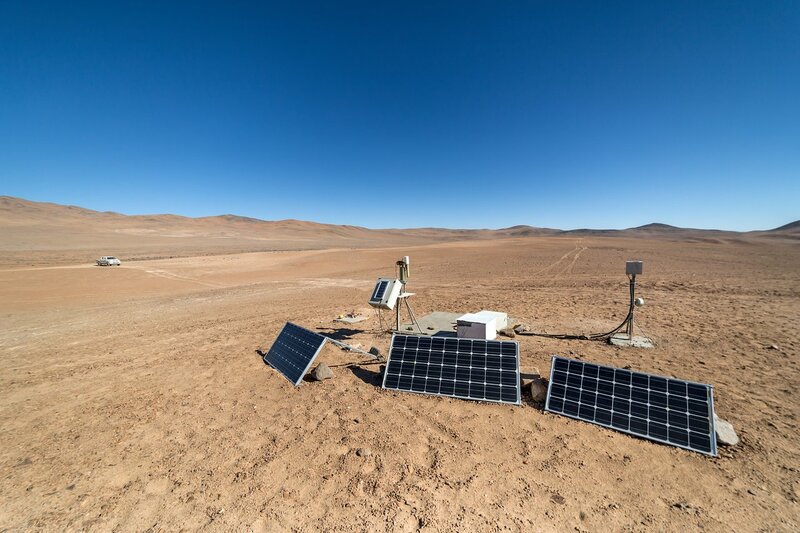 A third agreement was already signed on 17 December 2018 between the Chilean National Commission for Science and Technology (CONICYT) and CTAO. 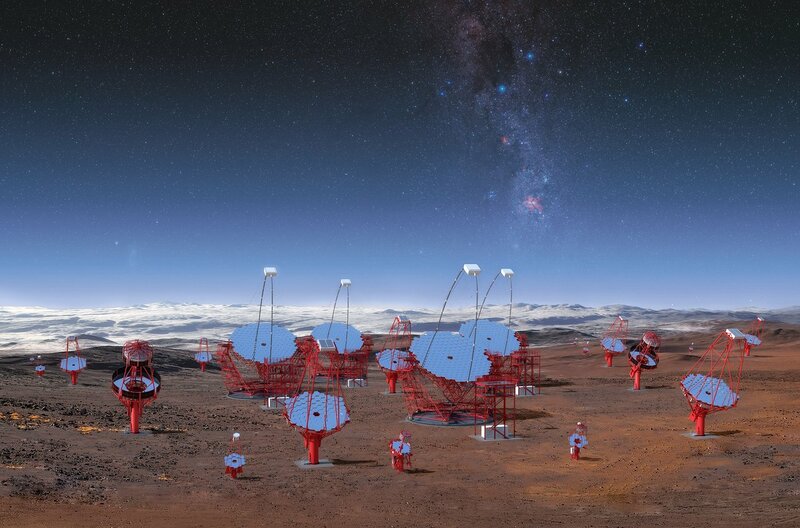 This cooperation agreement aims at fostering astronomical research in Chile, capitalising on the opening of a new observational window as enabled by CTA-South. 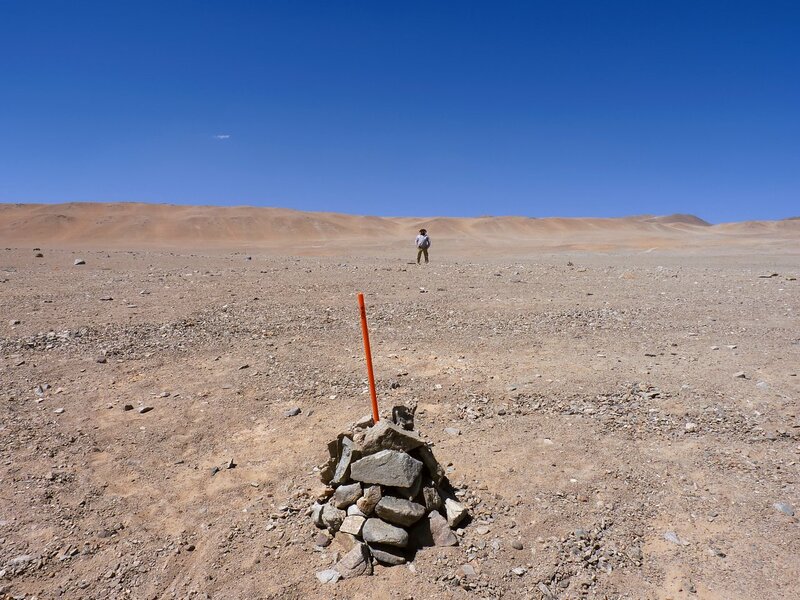 With these three agreements in place, the CTAO will be able to begin construction on the southern site. 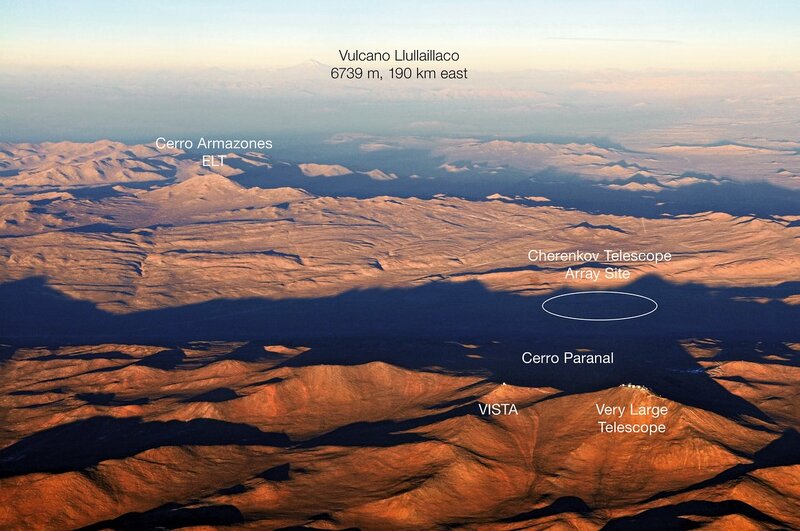 The Instituto de Astrofisica de Canarias will host CTA’s northern hemisphere array at the Observatorio del Roque de los Muchachos on the island of La Palma, Spain. 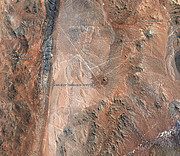 Construction of both the northern and southern arrays is expected to begin in 2020. 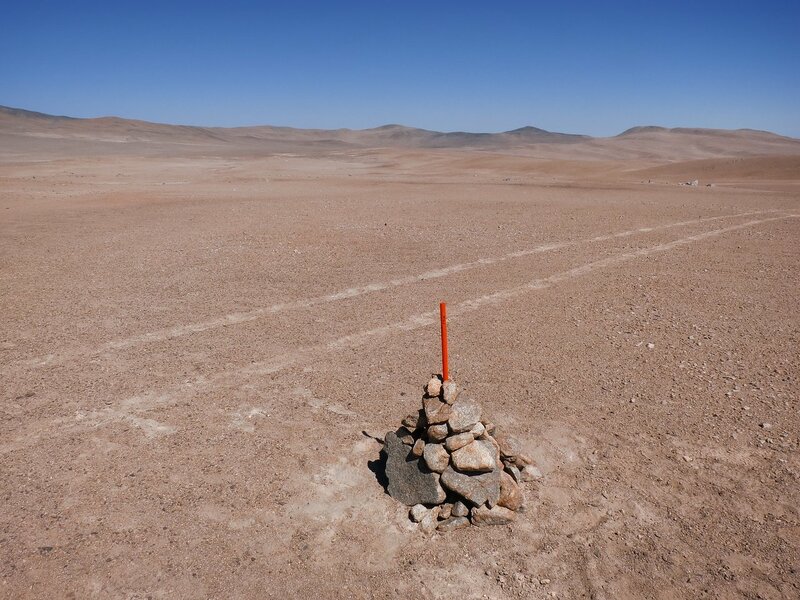 The southern site of CTA is only 11 kilometres southeast of the location of the Very Large Telescope at ESO's Paranal Observatory in the Atacama Desert, and only 16 kilometres from the construction site of the upcoming Extremely Large Telescope. 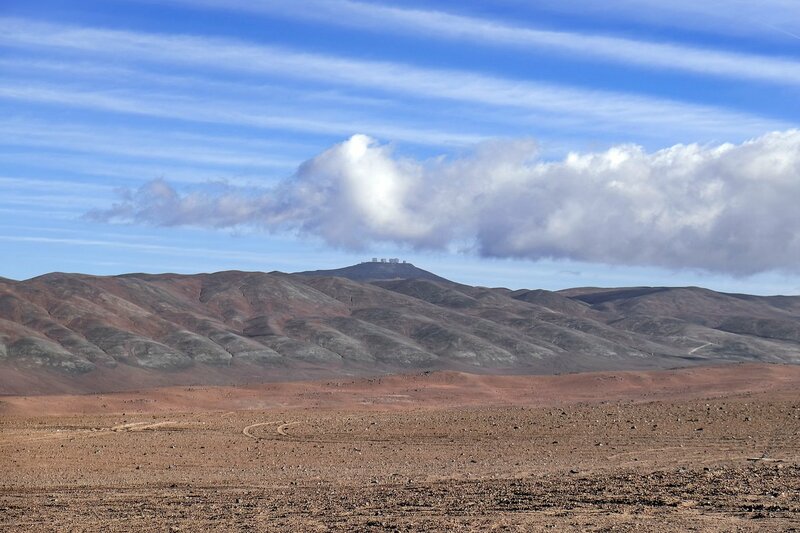 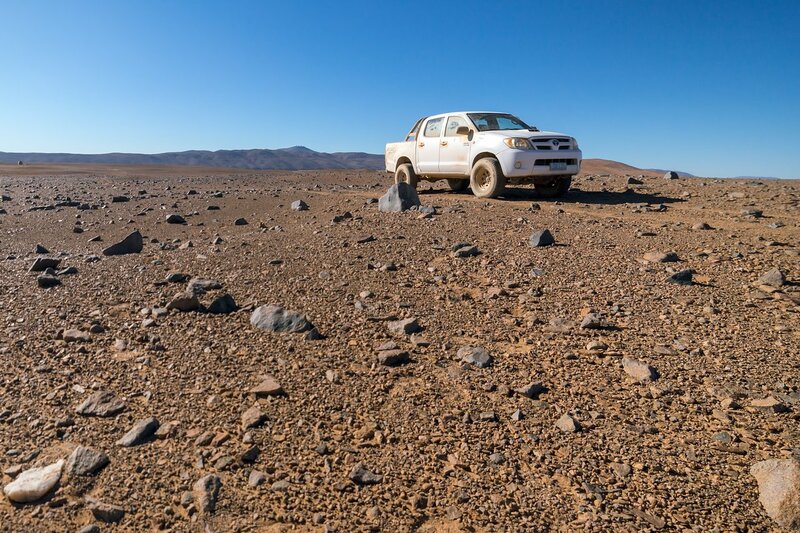 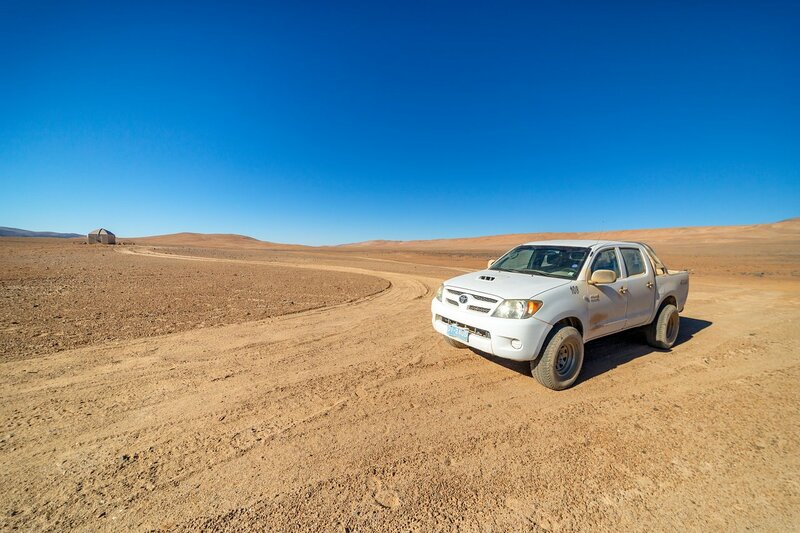 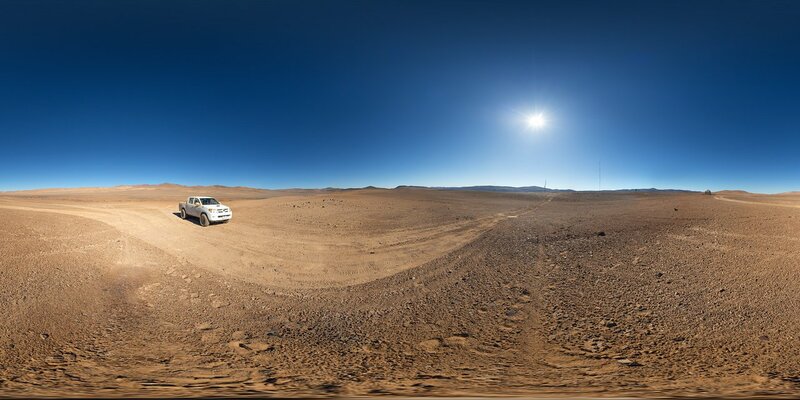 This is one of the driest and most isolated regions on Earth — an astronomical paradise. 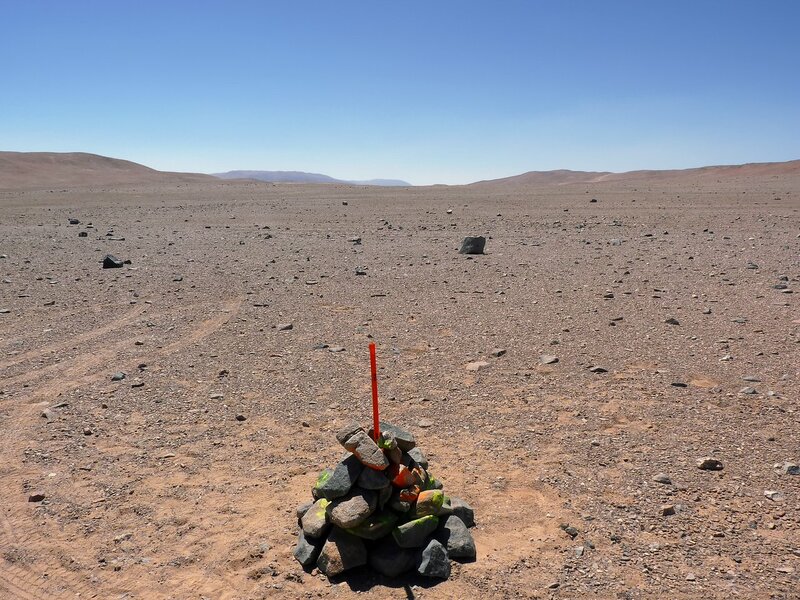 In addition to the ideal conditions for year-round observation, installing CTA at the Paranal Observatory provides it with the advantages of ESO’s infrastructure. The existing infrastructures and facilities, and ESO’s long-lasting experience spearheading international astronomical projects in Chile, will all support the construction and operation of the new telescope array. 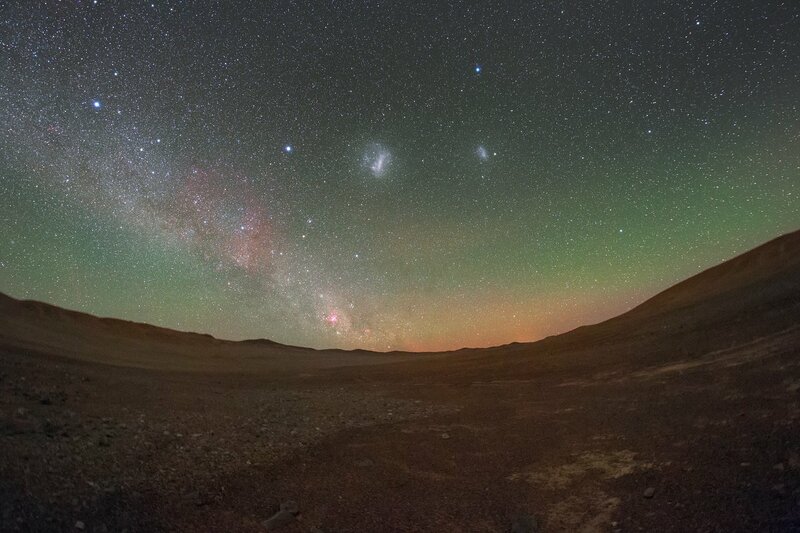 "Thanks to the agreements signed today, the CTAO will not only benefit from Chile's spectacular night sky but also from ESO's facilities and deep experience, which will be an invaluable contribution to the realisation of this ambitious system of telescopes,” said Federico Ferrini. 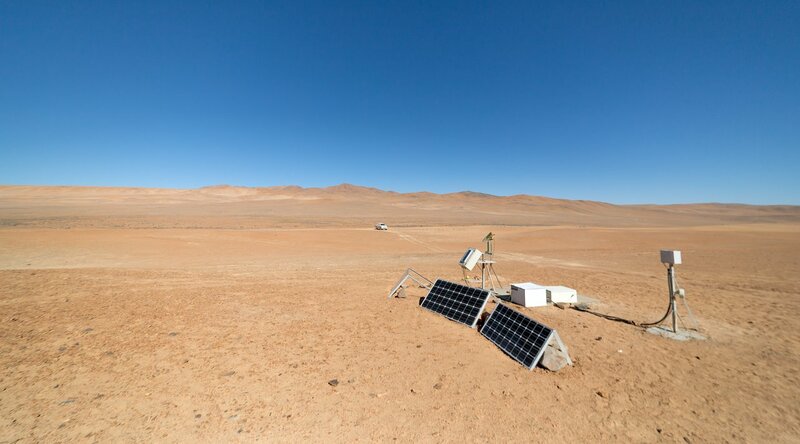 “The partnership between ESO and the CTAO will serve as the cornerstone in the fast-growing era of multi-messenger astrophysics, providing an opportunity for further collaboration with other large infrastructures, such as the Atacama Large Millimeter/submillimeter Array (ALMA), the Square Kilometre Array (SKA) and state-of-the-art gravitational-wave interferometers." 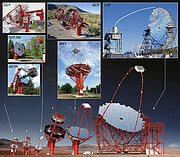 Current Cherenkov telescope arrays, sensitive to very high-energy gamma rays, consist of only a handful of individual telescopes, but CTA — with its larger collecting area and excellent angular resolution — will be the largest and most sensitive array of gamma-ray telescopes in the world. 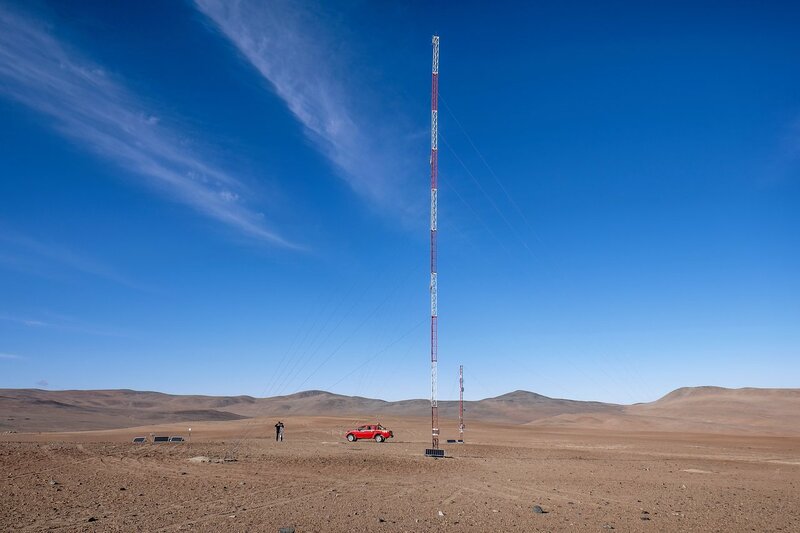 It will detect gamma rays with unprecedented accuracy and will be 10 times as sensitive as any of its predecessors. 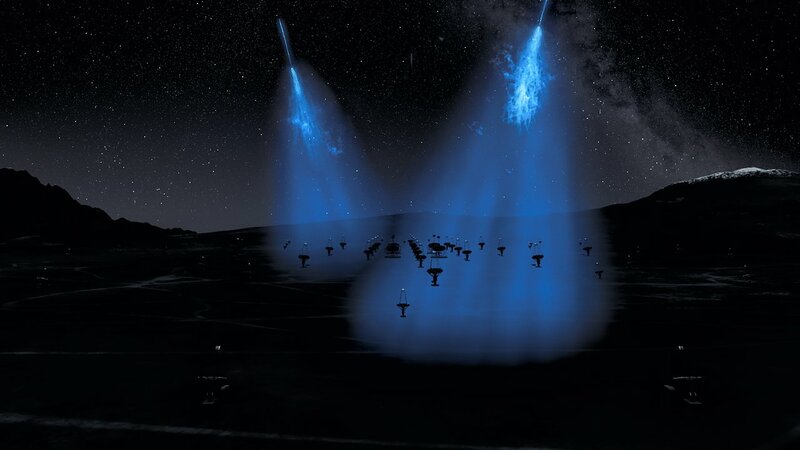 Although the Earth’s atmosphere prevents gamma rays from reaching the surface, CTA’s mirrors and high-speed cameras will capture the short-lived flashes of the eerie blue Cherenkov radiation produced when gamma rays interact with Earth’s atmosphere. 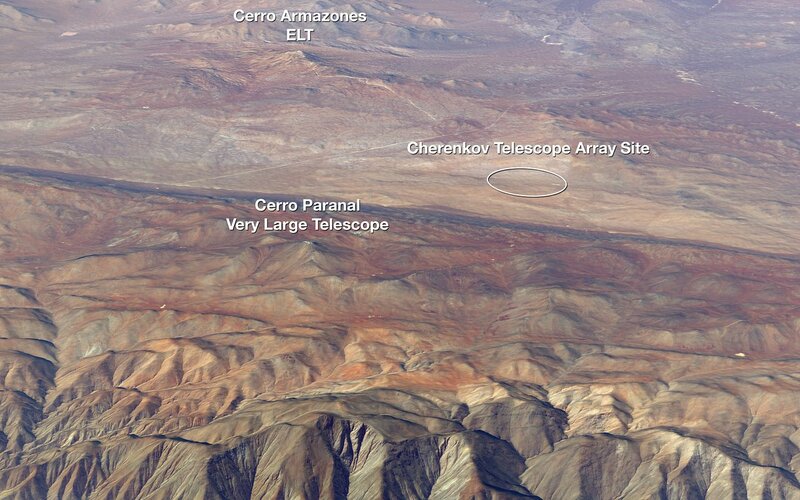 By detecting this Cherenkov light, scientists will be able to trace the gamma ray back to its cosmic source. 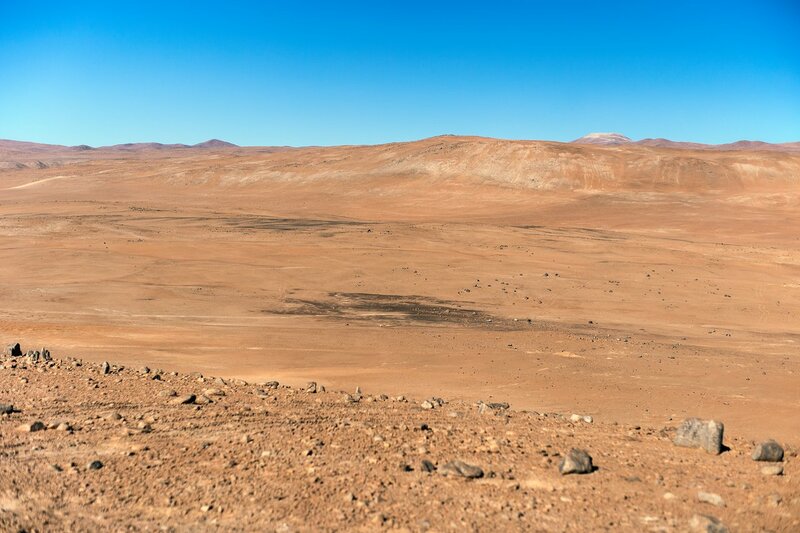 The scientific scope of CTA is extremely broad: from understanding the role of relativistic cosmic particles to the search for dark matter. 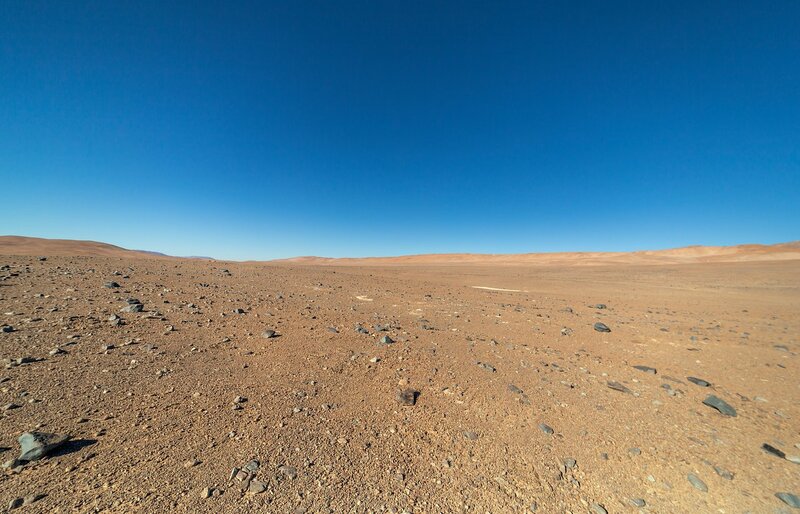 CTA will explore the extreme Universe, probing environments from the immediate neighbourhood of black holes to the cosmic voids on the largest scales. 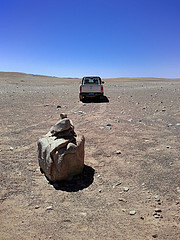 It may even lead to brand new physics as it studies the nature of matter and forces beyond the standard model. 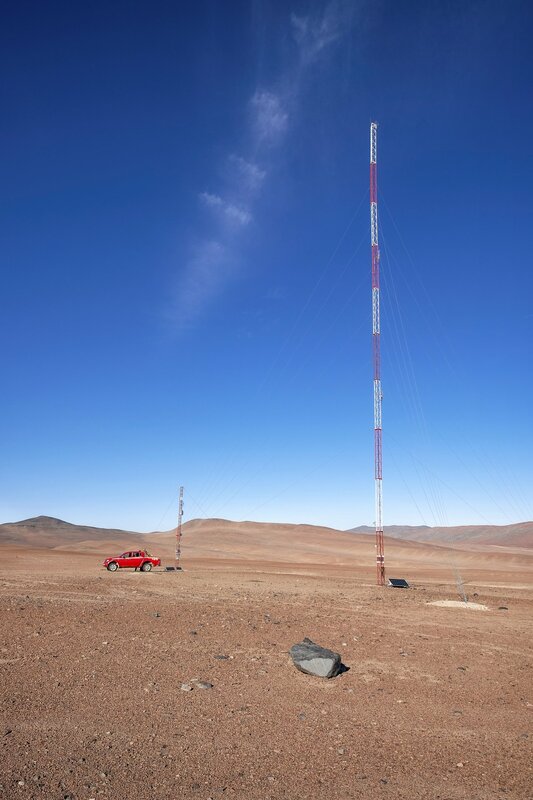 CTA will operate across two sites, one in each hemisphere, allowing it to maximise its coverage of the night sky. 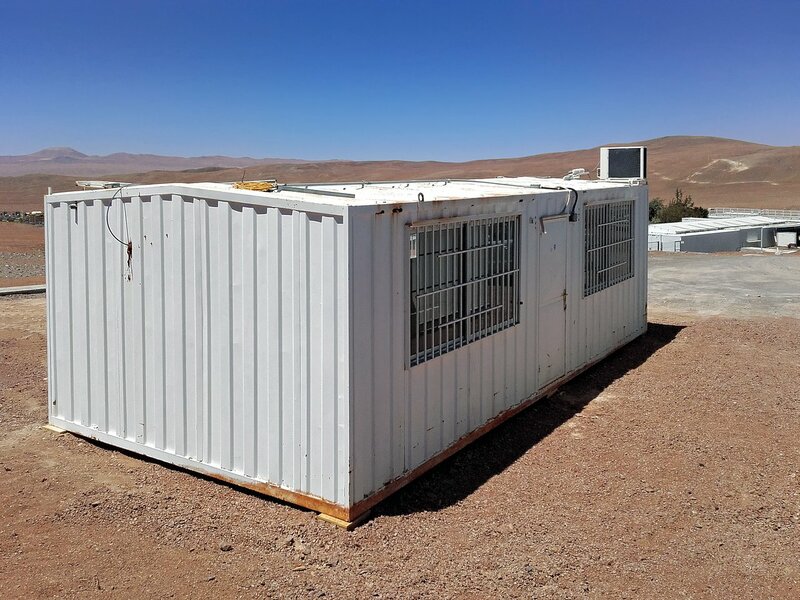 When construction is complete, the CTAO will comprise 19 telescopes in the northern hemisphere — located at the Observatorio del Roque de los Muchachos on the island of La Palma in the Canary Islands — and 99 telescopes in the southern hemisphere. 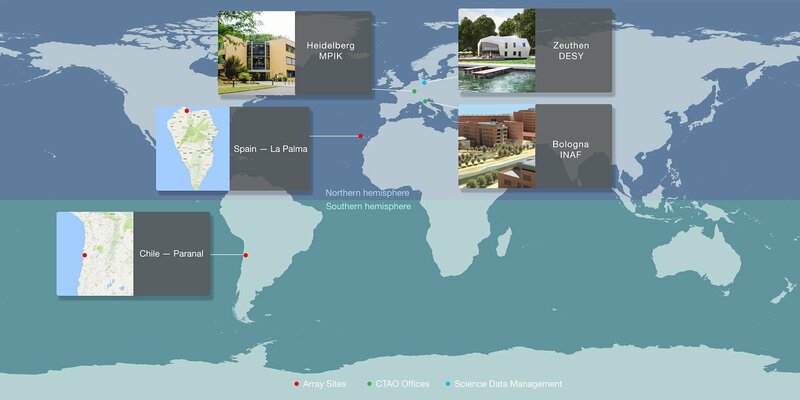 More than 1400 scientists and engineers from countries across five continents are engaged in the scientific and technical development of CTA. 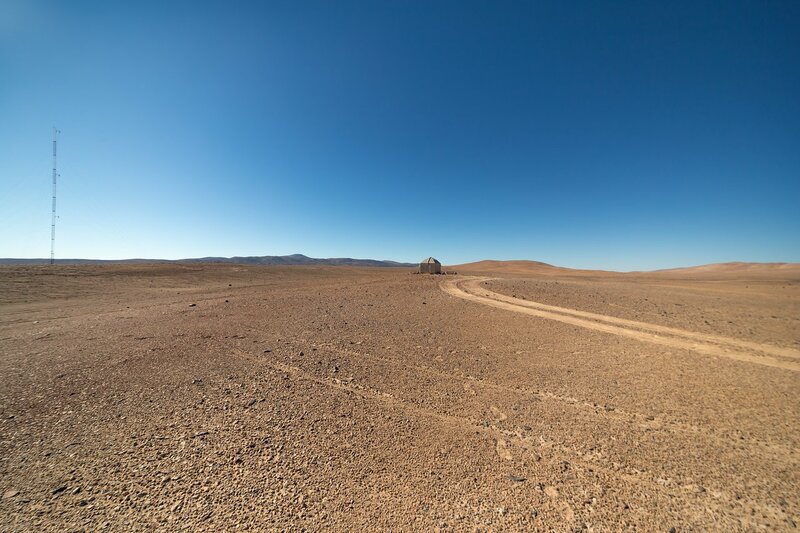 The shareholders of the current legal entity — CTAO gGmbH — are the representatives of ministries and funding agencies from Australia, Austria, the Czech Republic, France, Germany, Italy, the Netherlands, Japan, Slovenia, South Africa, Spain, Switzerland and the United Kingdom . 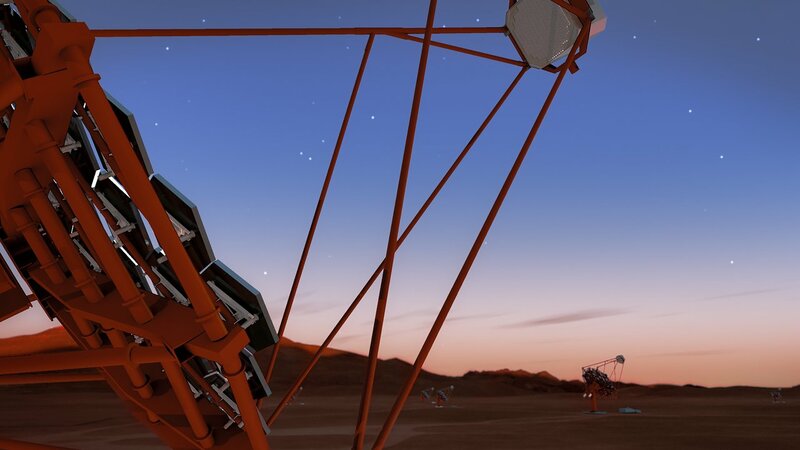 They are currently preparing for the establishment of a European Research Infrastructure Consortium — the CTAO ERIC — which will then construct the immense observatory. 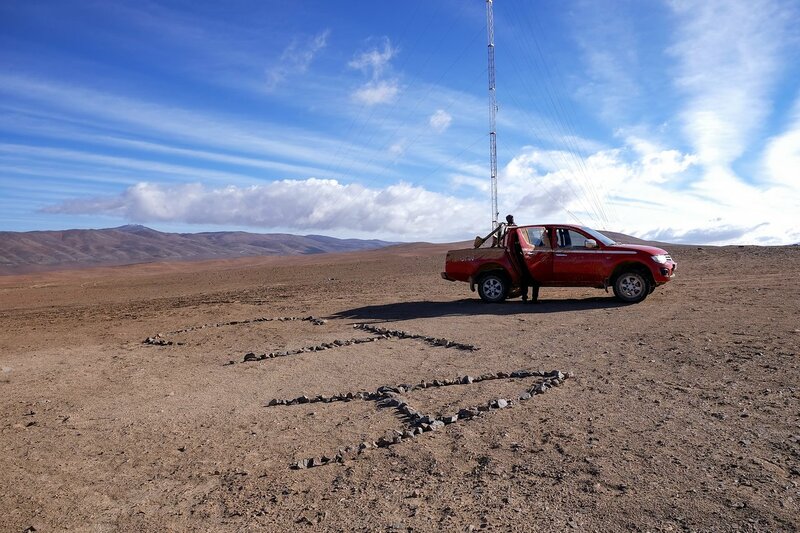 The ERIC will be composed of CTAO's Member States and associated countries. 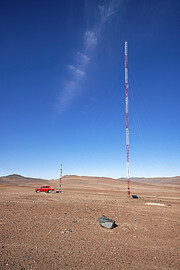 The Netherlands and South Africa are participating in the CTAO gGmbH as observers. 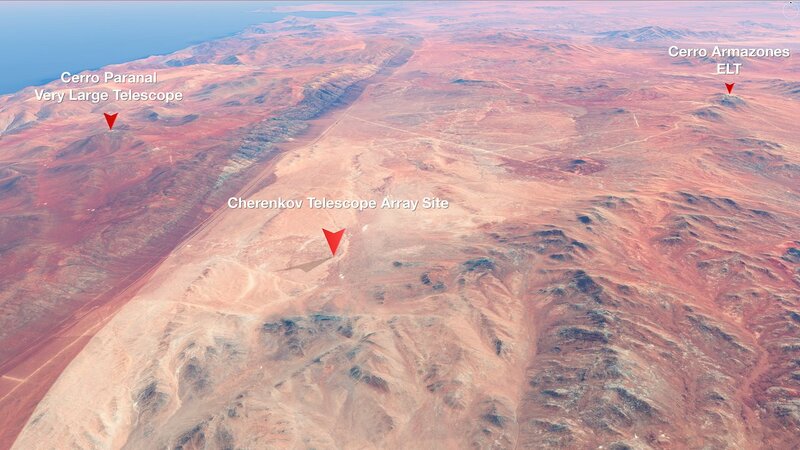 CTA is a global initiative to build the world’s largest and most sensitive high energy gamma-ray observatory. 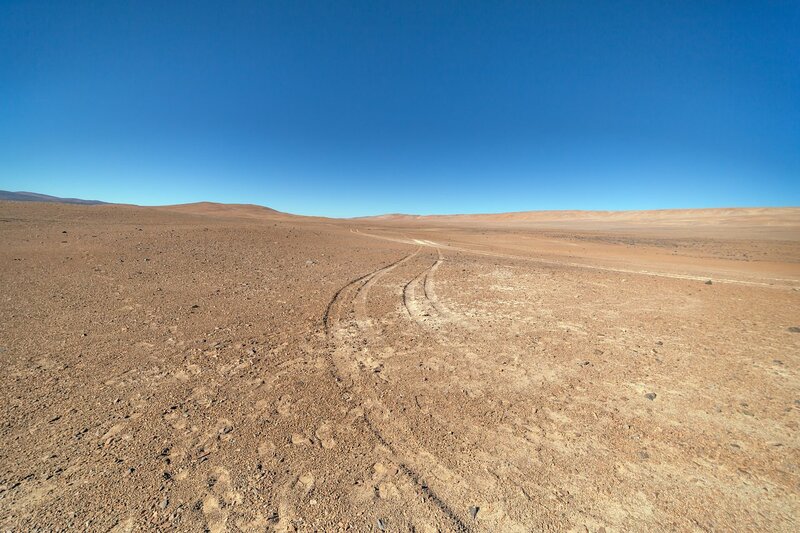 More than 1400 scientists and engineers from countries across five continents (Armenia, Australia, Austria, Bulgaria, Brazil, Canada, Chile, Croatia, the Czech Republic, Finland, France, Germany, Greece, India, Ireland, Italy, Japan, Mexico, Namibia, the Netherlands, Norway, Poland, Slovenia, South Africa, Spain, Sweden, Switzerland, Thailand, the United Kingdom, the United States of America and Ukraine) and more than 200 research institutes are participating in the CTA project. 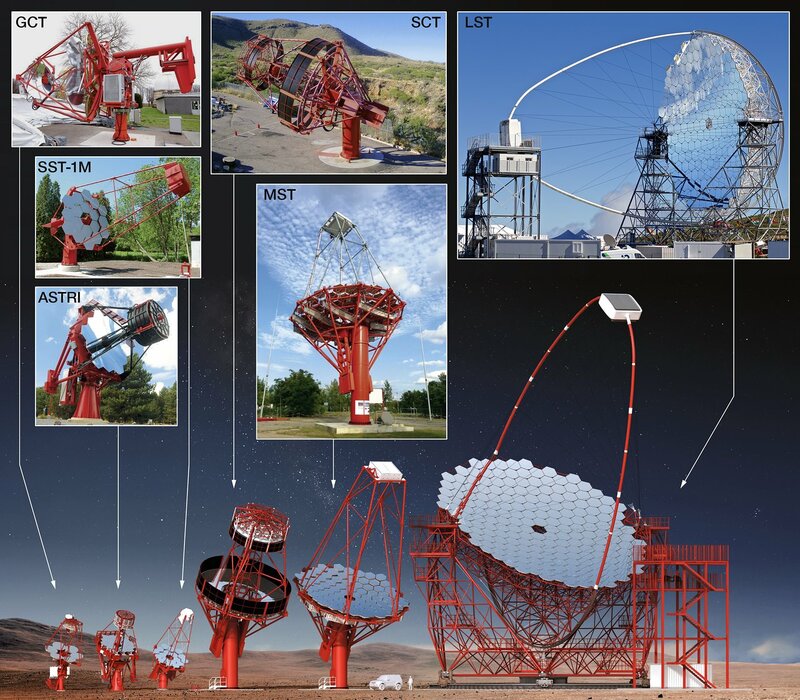 CTA will be the foremost global observatory for very high energy gamma-ray astronomy in the next decade and beyond, as well as the first ground-based gamma-ray astronomy observatory open to the astronomical and particle physics communities worldwide.